This Southernmost country in Central America has the ultimate tourist trifecta: city life, rich culture and stunning natural landscape filled with beaches and rainforests. 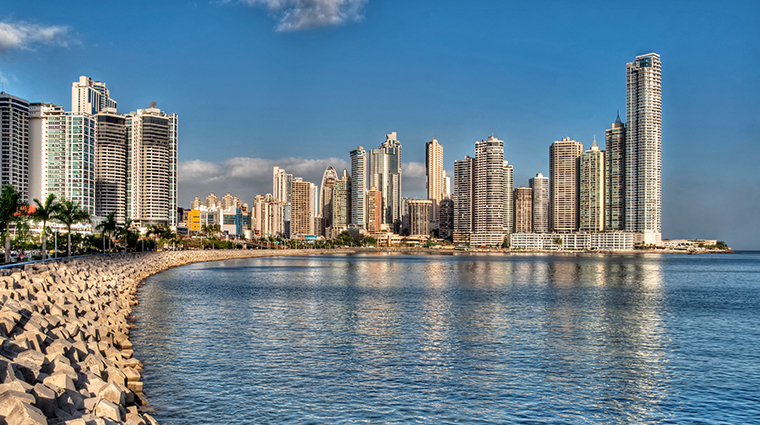 While known as a retirement spot for Americans, in recent years Panama has become a popular international travel destination for those who want a taste of both urban excitement and low-key relaxation. As a Latin American country, Panama offers a tropical climate, a beach scene, mountain views and a cosmopolitan capital — Panama City is booming with new luxury hotels and lively restaurants, cultural sites and a vibrant nightlife scene. Tourists ranging from sanguine surfers to fun-seeking families choose to visit this beautiful country for vacation.